Looking for something to add color to your artificial cactus garden? This rust colored agave plant is happy to oblige. 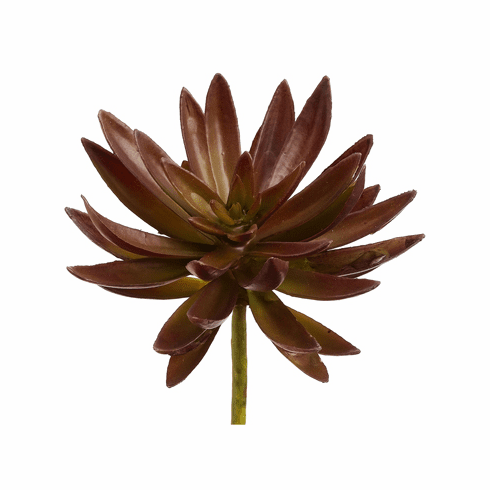 You get a set of 12 of our high quality artificial agave succulent plants in a color you'll mostly only find in nature. These work great for any project that you have in mind or use them to make centerpieces for your next special event.